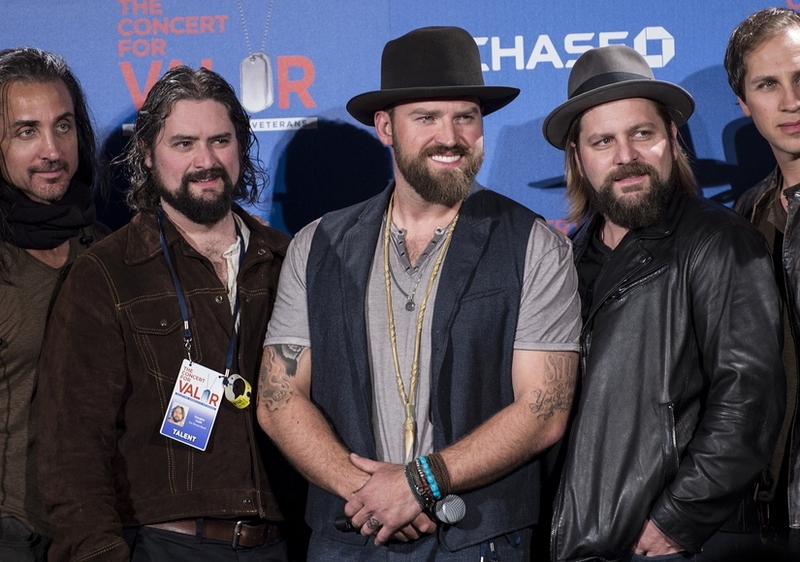 Win a Trip to Mexico to the See the Zac Brown Band! This is the trip of a lifetime for any fan of the Zac Brown Band! Enter to win this IfOnly sweepstakes for the chance to join the band in Mexico for their show Castaway with Southern Ground at Hard Rock Hotel in Riviera Maya. Each entry is $5 with proceeds benefiting Camp Southern Ground, a camp for children from the ages of 7 to 17 that helps them reach their full potential by overcoming academic, social, and emotional difficulties. - two tickets to the entire weekend of concerts with performances by Michael Franti and Spearhead, Kacey Musgraves, Dawes, Trombone Shorty and Orleans Avenue, Brett Dennen, The Wailers, and Darrell Scott. For more details, visit IfOnly.com.